“We believe that the future of chemistry is bio-based and that levulinic acid is the next big platform chemical. This is driven by the need to tackle climate change and reduce greenhouse gas emissions and our dependency on fossil-based feedstock. Oil reserves are also limited. This is nothing new, more a question of when we will be forced to move away from oil. 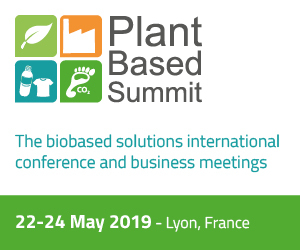 Rather than wait and see, we prefer to be pioneers of the emerging bioeconomy bringing bio-based solutions like levulinic acid and its derivatives to the market”. Marcel van Berkel, Chief Commercial Officer of GFBiochemicals, talks to Il Bioeconomista. Why did you decide to produce a bio-based levulinic acid? Levulinic acid is currently also produced from a bio-based source, e.g. corn-cob or bagasse, but it is produced via the intermediate furfuryl alcohol. The difference with GFBiochemicals’ process it that it can now be made affordably as we go directly from biomass and not via an intermediate. This opens up new market segments. Levulinic acid is a platform molecule which can serve different specialty chemical market segments and has limited exposure to the oil price. 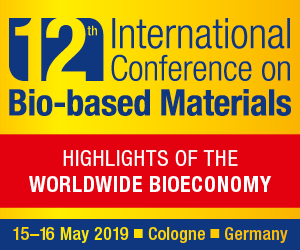 It offers one of the largest families of value-added derivatives among bio-based chemicals and was recognised by the US Department of Energy as one of the top biobased building block chemicals of the future. What are the uses of levulinic acid? As the world moves from fossil to alternative feedstock, levulinic acid can serve as an incredibly versatile building block for chemicals and materials. It has applications in the chemical and biofuel sectors. The markets include personal care, flavors and fragrances, detergents, resins and coatings, bioplastics and solvents. What type of biomass do you use? Can we define your plant as a biorefinery integrated into the local territory? GFBiochemicals’ technology is flexible in feedstock and we look to use locally available feedstock where possible. We began with corn as the feedstock and aim to switch to cellulosic feedstock in early-2016. The technology can handle any cellulosic waste stream. 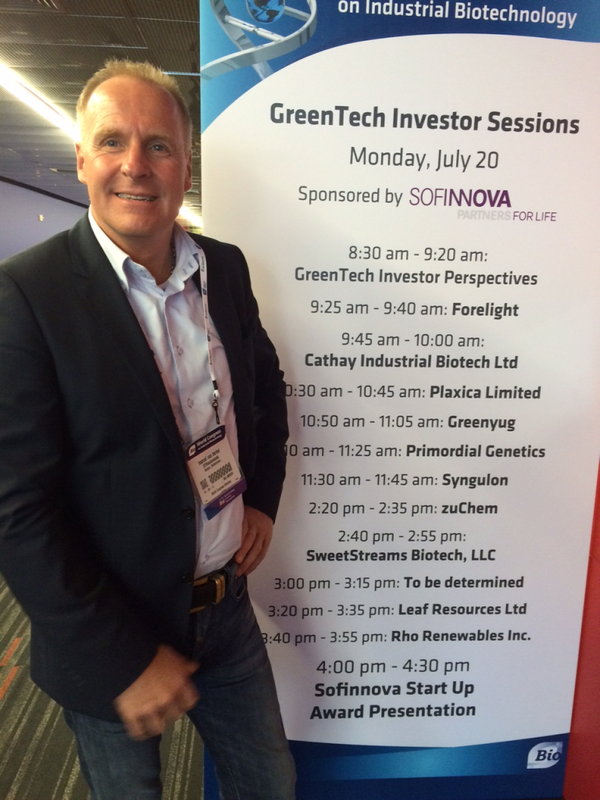 Is your proprietary technology biotech or chemical? Our technology is based on the thermochemical conversion of biomass. You have Dutch and Italian offices. Could you explain how does this synergy work? We have retrofitted an existing production plant in Caserta, Italy. Our R&D and Commercial departments are in the south of the Netherlands as this is an area with many initiatives and developments in the bio-based economy. It is a hub which includes different local initiatives to develop know-how and stimulate synergy. Why is your commercial plant located in Caserta? And what are the relations with the University of Pisa and the Politecnico di Milano? GFBiochemicals leased the Caserta plant in 2009 to demo its new technologies. It has since retrofitted and adapted the existing production facility with its propriety technology. The commercial-scale plant came online in July 2015. GFBiochemicals developed levulinic acid production technology in research partnership with the University of Pisa and the Polytechnic University of Milan. How do you see the future of chemistry? Will it be more and more bio-based? At GFBiochemicals, we believe that the future of chemistry is bio-based and that levulinic acid is the next big platform chemical. This is driven by the need to tackle climate change and reduce greenhouse gas emissions and our dependency on fossil-based feedstock. Oil reserves are also limited. This is nothing new, more a question of when we will be forced to move away from oil. 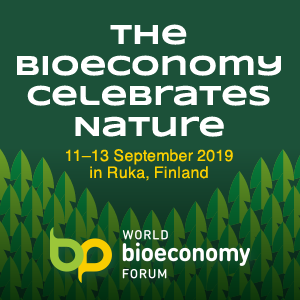 Rather than wait and see, we prefer to be pioneers of the emerging bioeconomy bringing bio-based solutions like levulinic acid and its derivatives to the market. Another major driver for the development of levulinic acid is the clear performance advantages and the cost profile GFBiochemicals offers. We’ve also delivered consistently on our promises, bringing our 10,000 MT/a plant online in July 2015.